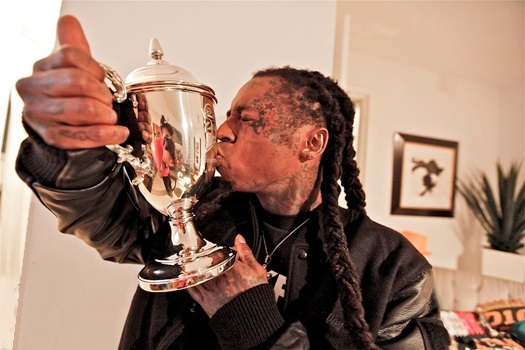 Home Lil Wayne News NEWS: @LilTunechi Starts Sports Management Company? NEWS: @LilTunechi Starts Sports Management Company? Following in the footsteps of JAY Z, it looks like Lil Wayne is branching out from the music to start his own Sports Management company. His first athlete on the roster? None other than world renown soccer star Cristiano Ronaldo. The business move is no surprise to those around him, because they know how huge of a sports fan Weezy is. Wayne has partnered with Polaris Sports, who is affiliated with the company that Ronaldo’s agent works and will start sports management affairs in the U.S. for Cristiano, including marketing and endorsement deals stateside.